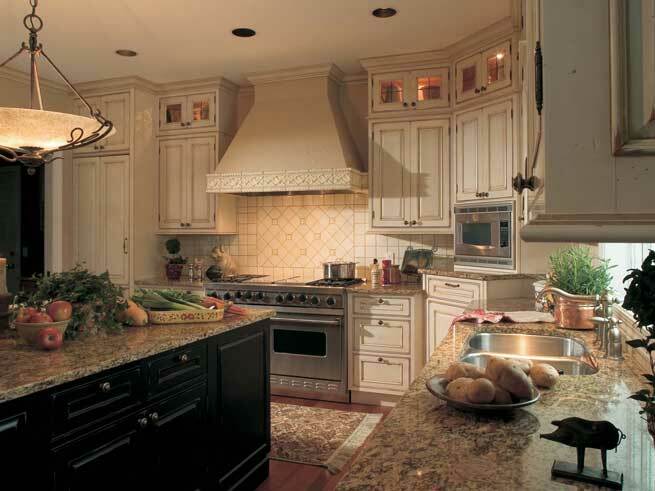 Our specialty is helping you transform your kitchen from something that is old and outdated to the kitchen that you have always dreamed about. If you are looking for way to update your home and find more satisfaction in your kitchen then we invite you to contact us to learn more about the various remodeling options that are available. We understand that the kitchen is one of the busiest rooms in the house and it is important to make sure that the kitchen is both functional and stylish at the same time. When your family gathers in the room you need to make sure that you can keep them fed and manage any other social activities that might be planned. 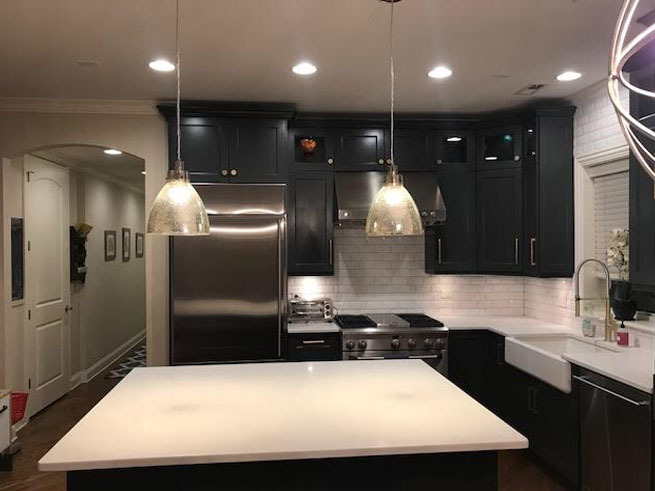 An outdated kitchen makes it difficult to keep up with your social gatherings and family responsibilities and you will be amazed to see how much of a difference it can make to update your kitchen and remodel the room. You might be interested in saving money and as a result you could be looking at options to handle the kitchen remodel on your own. A do-it-yourself project requires a lot of time and effort and many people find that they stall out in the middle of the redesign because they don’t have enough time available to get the job done right. Instead of making mistakes with the redesign and requiring the services of a professional to fix your mistakes it can be more cost-effective to hire a contractor who specializes in remodeling. 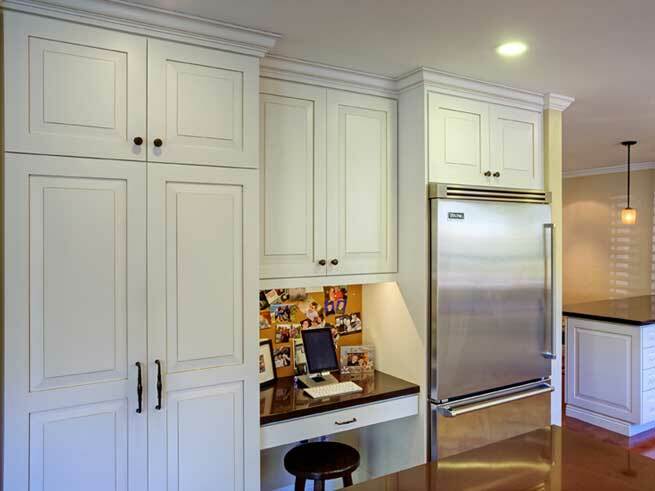 Whether you have already started a kitchen remodel or you are looking to get started right away we invite you to contact us so that you can learn more about the many options that are available. We can help you every step of the way, to ensure that you get the best price and the highest quality materials and service. 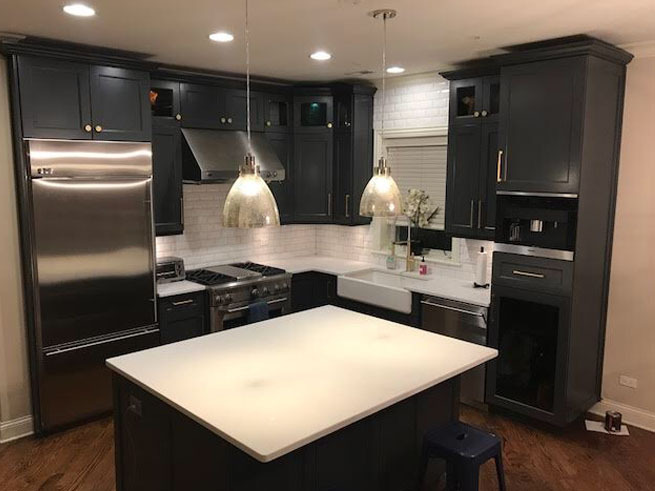 There is no reason to settle for sub-par results because we will work hard to make sure that you are completely satisfied with the way your kitchen remodel turns out. Big Projects and Small Projects: We Can Help! Some people are looking at smaller projects to give their kitchen a facelift such as cabinet refinishing or new paint on the walls. These steps can be an effective way to freshen the room without spending a lot of money and they can help you to feel more satisfied with the appearance of the room. On the other hand you might be considering a full remodel of the kitchen which is the perfect way to completely transform the space. If you aren't happy with the layout or you need a way to improve the overall look and feel of the room then a remodel is the best solution to consider. It can be very liberating to tear everything out and start from scratch and we offer full kitchen design services if you would like to completely rebuild your kitchen. It doesn't matter if your project is big or small we would love to help! With many years of experience we understand the best methods to ensure durability and satisfaction when we are done with your project. If you aren't satisfied with your home, then a kitchen remodel might be the perfect way to update your home so that you are happier when you walk in the door. Satisfaction at home can have an effect on other areas of your life which is why it can be important to upgrade the kitchen. 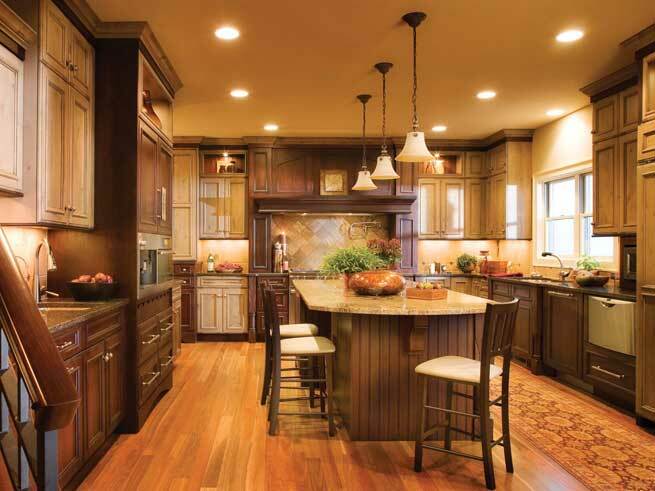 Another reason that a kitchen remodel might be beneficial is because it can help with the market value of your home. If you are looking to sell in the near future, then you should consider the options that are available to increase the appraisal rate of the home in order to get the best price possible for the home. Selling at a higher price means that you will have more equity to roll into your next home. Are you interested in learning more about the kitchen remodeling techniques that can be done in Chicago? We invite you to contact us today and we will gladly answer your questions and help with anything that you need.